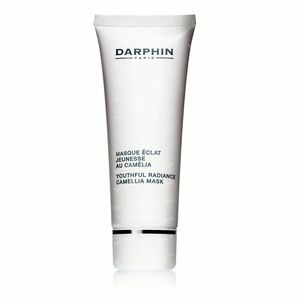 Darphin Youthful Radiance Camellia Mask 75 ml order online. Moments of bliss! 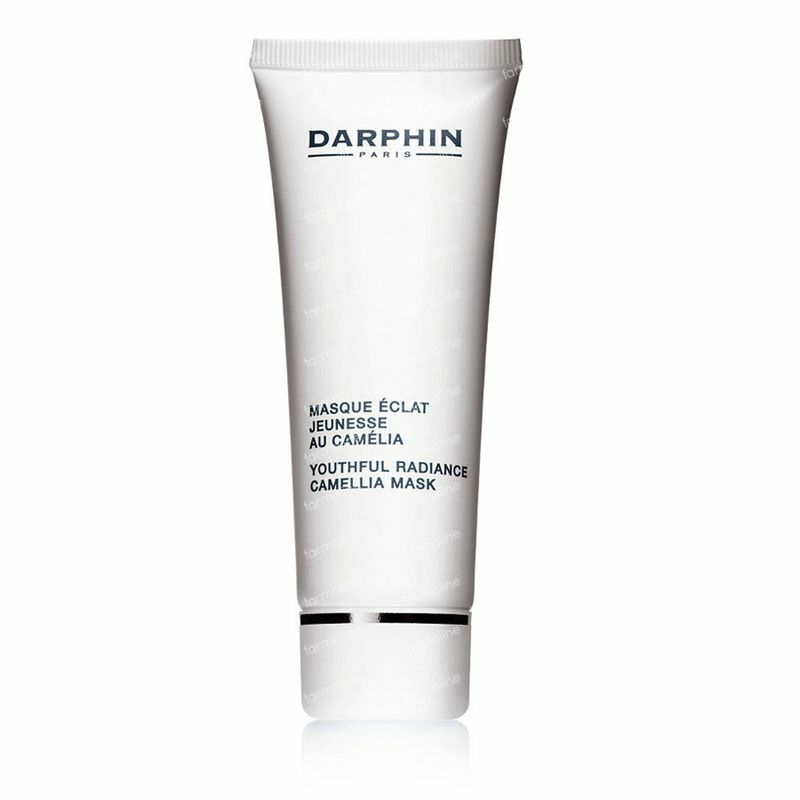 Deliciously rich, pearly mask visibly re-densifies, plumps and instantly renews skin's youthful dewy glow. This potent glow-booster, flowery-fragrant formula with Camellia Oil, Pomegranate extract and Hyaluronic Acid Microspheres has age-defying benefits:increased skin elasticity and firmness; visibly reduced lines and wrinkles; a visibly smooth and gorgeously glowing complexion. 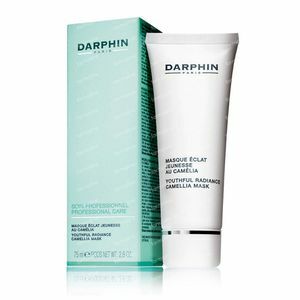 For optimal results, use following the Darphin AGE-DEFYING DERMABRASION. Palmitoyl oligopeptide stimulates the production of collagen and reinforces the skin's matrix that maintain it's firmness. Hyaluronic acid is an intense hydration agent that fills up the skin with luscious moisture throughout all of the skin layers. Ximenia oil has incredible skin softening and conditioning properties while Pomegranate extract provides deep hydration and fills up the hydration reserves in the skin. Hydroxiproline is a specific collagen firming extract that increases the strength of our collagen to maintain plump skin. 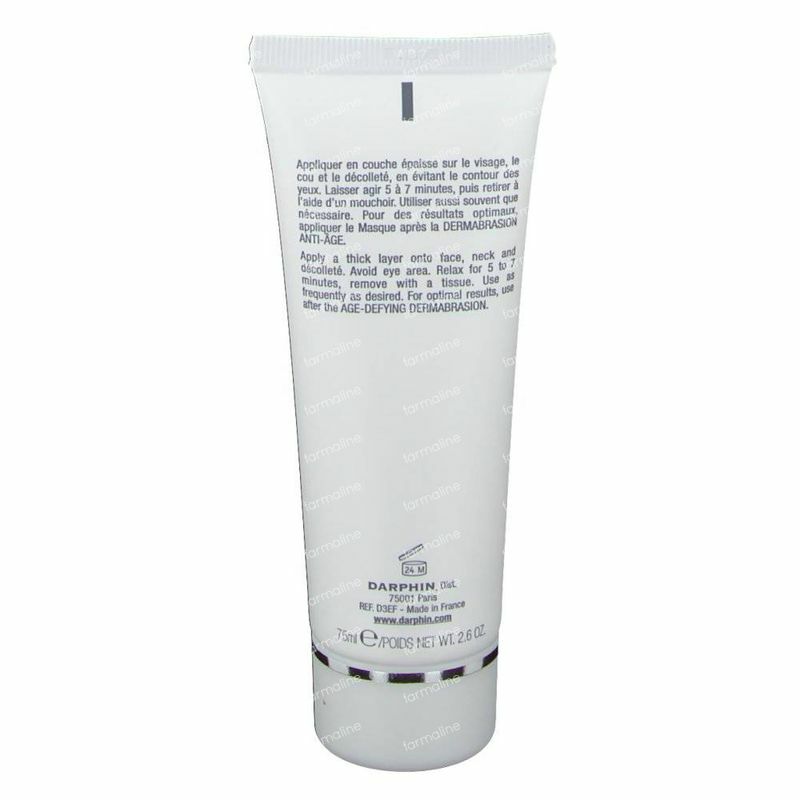 79% of the total ingredients in this radiance mask are from natural origin. Formulated without any parabens and non-comedogenic. Dermatologically tested and a clinically-proven efficiency. 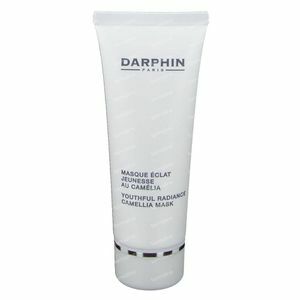 -A skin firming and radiance boosting hydration Darphin mask with camellia oil to condition skin. -Suitable for all skintypes but especially as a radiance boosting treatment before going out. 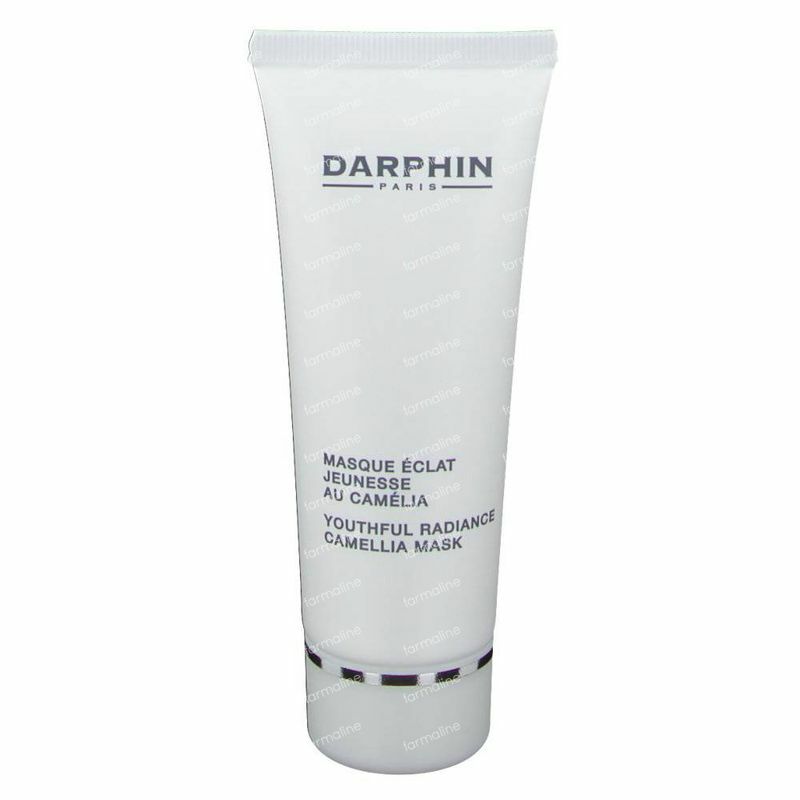 Bring a thick layer of the mask in the face, neck and the decolleté. Avoid the area around the eyes. Leave the mask to work for 5 to7 minutes. 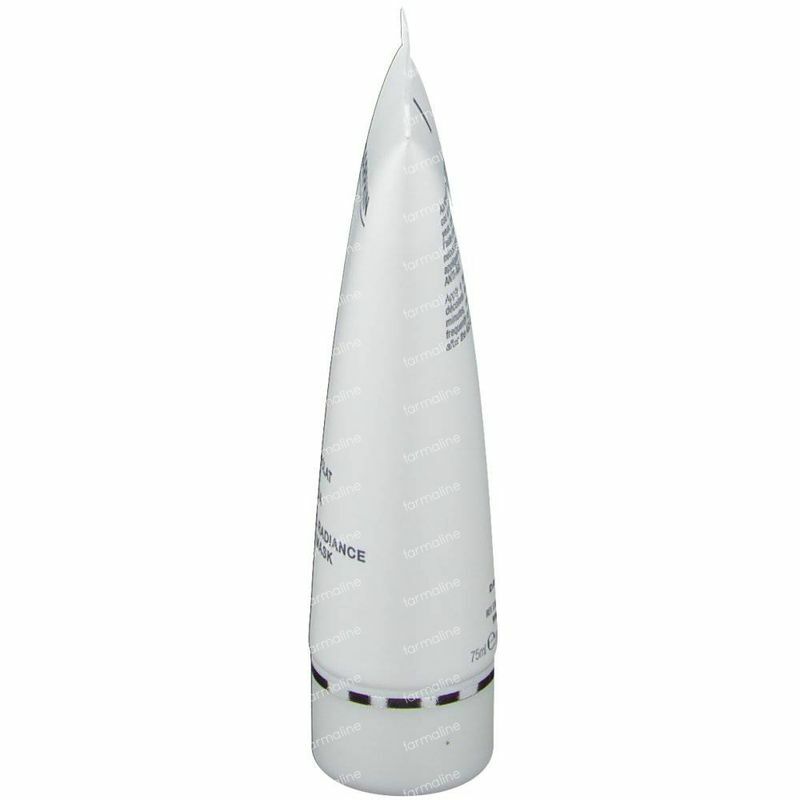 Remove with a tissue paper. Use as often as wished. A brilliant mask from Darphin, hydrating and firming with a nice flush to the skin. Also a nice combo after using a scrub.